watching the East Coast Music Awards, I was sick of Hey Rosetta! 10 minutes into the program. they have a couple of good songs, but I find most if it radio ready pop. Mehh. never caught them live so maybe I can be converted. I wish they played an entire set. 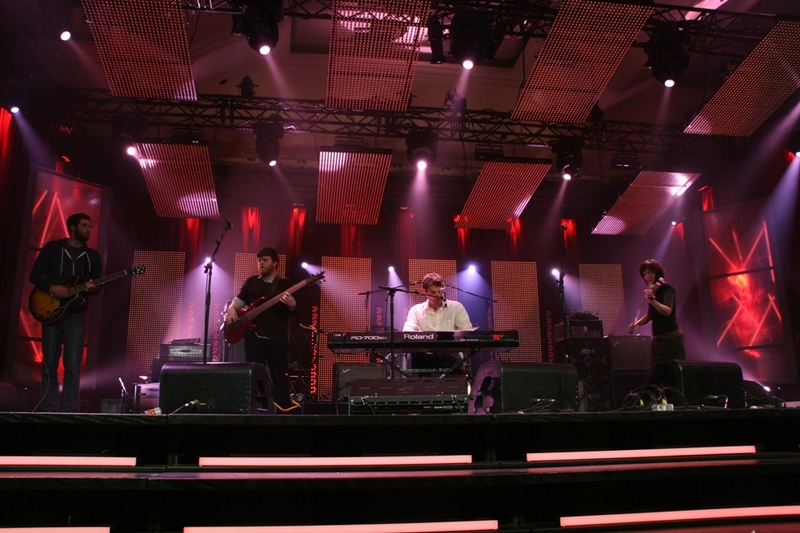 Looking back at CMW this year, I’d have to say that Hey Rosetta and Two Hours Traffic were the highlights for me.